M Large | COUNTDOWN: 1 WEEK TO IRISH FORESTRY & WOODLAND SHOW, STRADBALLY, IRELAND. COUNTDOWN: 1 WEEK TO IRISH FORESTRY & WOODLAND SHOW, STRADBALLY, IRELAND. One thing you should know by now is that we at M.Large take shows very SERIOUSLY. It’s a superb opportunity to get the very best in forestry and woodfuel equipment setup in one place for visitors to see in action and meet the faces behind the phone calls and meet some new oness into the bargain. It’ll be busy, noisy and buzzing…and that’s just how we like it. Plus Hakki Pilke firewood processors, Palms forestry trailers, Greenmech chippers and much much more. So if you are attending the show, come grab a cold beer (or soft drink if you prefer) and say hi. 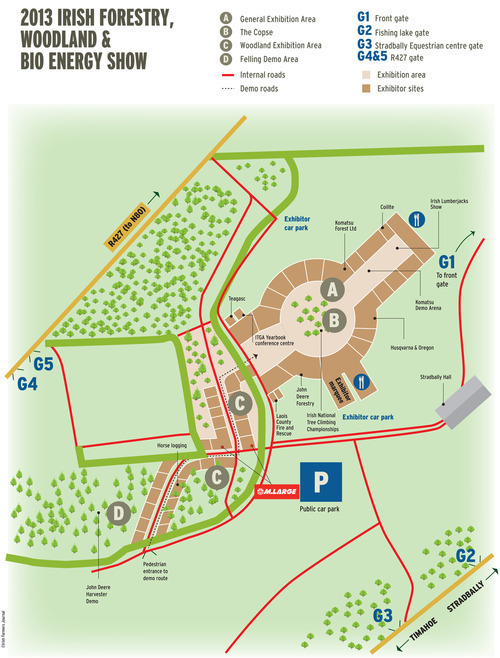 We’ll be at Woodland Area C, marked on the map. 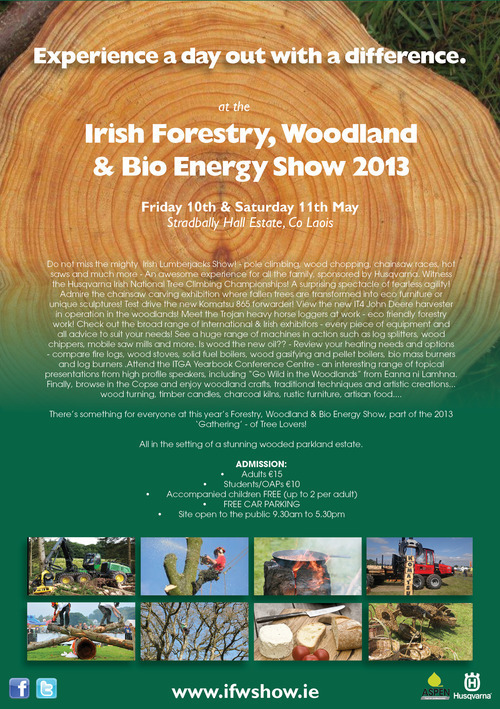 More information available on Irish Forestry & Woodland Show Website. http://demo.mlarge.com/wp-content/uploads/2017/01/mlarge-logo.png 0 0 clive http://demo.mlarge.com/wp-content/uploads/2017/01/mlarge-logo.png clive2013-04-30 15:56:222017-02-14 11:27:59COUNTDOWN: 1 WEEK TO IRISH FORESTRY & WOODLAND SHOW, STRADBALLY, IRELAND.